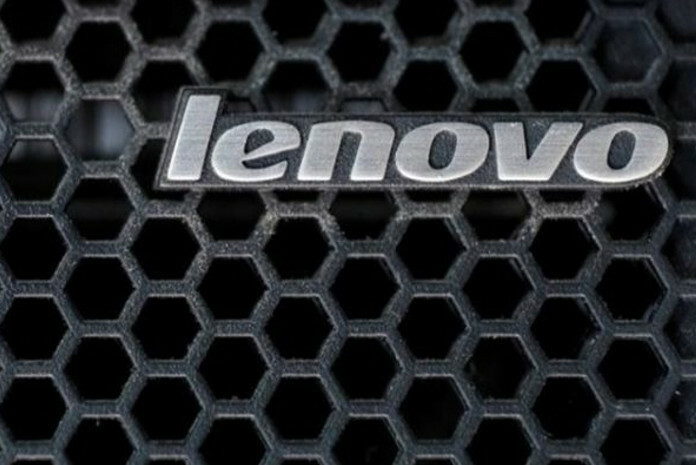 Lenovo has announced Lenovo TruScale, a subscription-based offering that allows customers to use and pay for data center hardware and services – on-premise or at a customer-preferred location – without having to purchase the equipment. With this new consumption model, customers never take capital ownership of the hardware or other IT assets and pay for what they use each month as part of their operating expenses. Lenovo’s ThinkSystem and ThinkAgile product portfolios are available through this offering, which includes hardware installation, deployment, management, maintenance and removal. The Lenovo TruScale offering is unique in that it is a true consumption-based model with no required minimum capacity commitment. It allows customers only pay for capacity when their workloads are actively running. Additionally, capacity can be scaled up or down to accommodate business needs, ensuring IT infrastructure is right-sized all the time. Lenovo’s unique metering solution remains outside of the customer’s data plane – providing the advantages of cloud-like economics with the security of on-premise hardware. Monthly pricing structures are simple and all-inclusive of associated services (maintenance, support, remote monitoring and system health) in one bill.